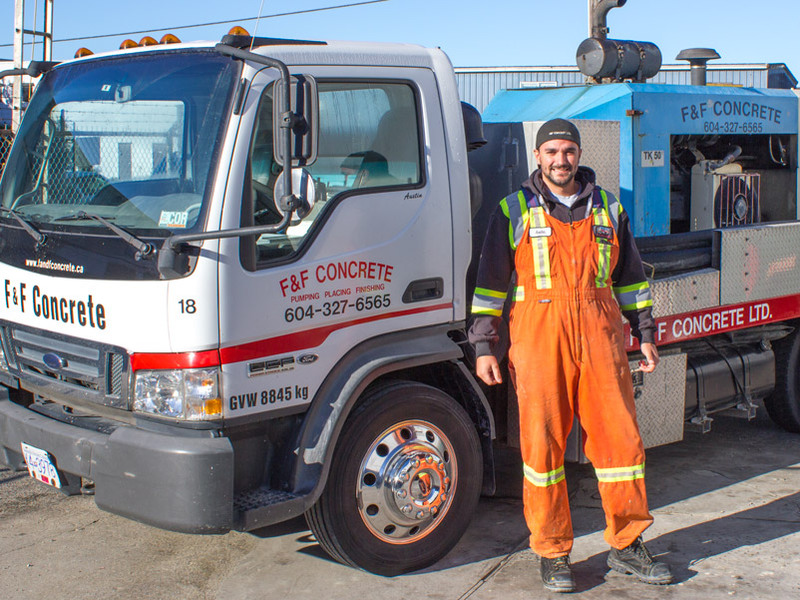 Equipment - F & F Concrete Ltd.
At F & F Concrete Ltd. we offer 4 different choices of boom pumps. All of our line pumps are Putzmeister pumps and range in output from 50-70 yards per hour. 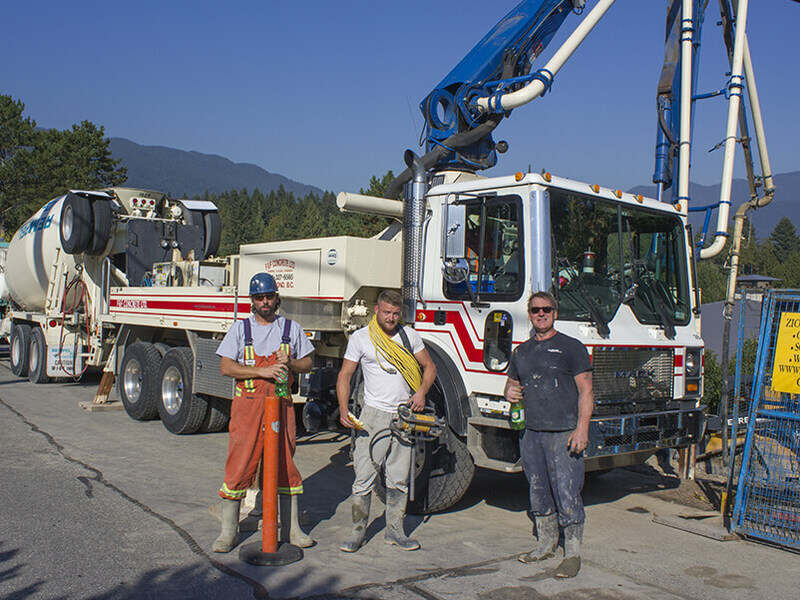 We run a modern fleet of equipment and all pump operators are trained to the highest level.